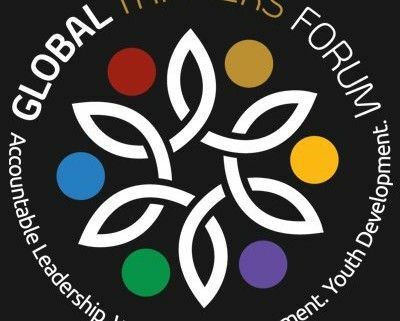 Lord Alderdice to be presented with a Special Award for Excellence in Promoting Peace & Collaboration by Global Thinkers Forum – the global platform promoting accountable leadership, women’s empowerment and youth development. Among other Honourees are the International Committee of the Red Cross (ICRC), for Excellence in Positive Change; Alwaleed Philanthropies and HH Prince Alwaleed bin Talal who donated his entire fortune to philanthropy, will be recognised with a Special Award for Excellence in Contribution to Humanity, world-acclaimed Turkish author Elif Şafak, for Excellence in Promoting Gender Equality, One Heart World-Wide, an organisation that helps reduce maternal and neonatal mortality in rural areas for their Excellence in Women’s Empowerment. “In the 21st century, philanthropy earns a strategic dimension. At the core of this transformation is the will to hold business leaders and businesses more accountable, expand, and nurture the notion of ethical leadership. We live in a complex era; accountable leadership is being challenged every day. We need role models in giving, empowering, promoting peace, in actively effecting positive change. 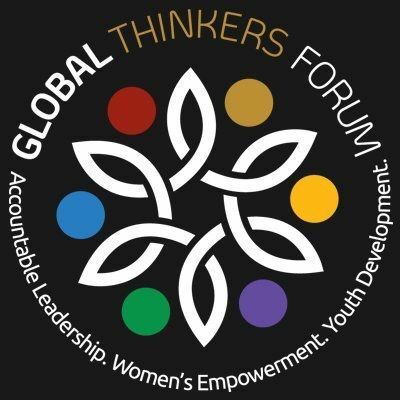 We are very proud of the exceptional Honourees lineup, the work of which our organisation is celebrating this year”, says Elizabeth Filippouli, Founder & CEO, Global Thinkers Forum. The 4th Awards for Excellence Gala, celebrating the work of outstanding leaders, individuals and organisations will be hosted by international broadcaster Stephen Cole and a live concert will be conducted by famous Belgian Maestro Sir Dirk Brossé.